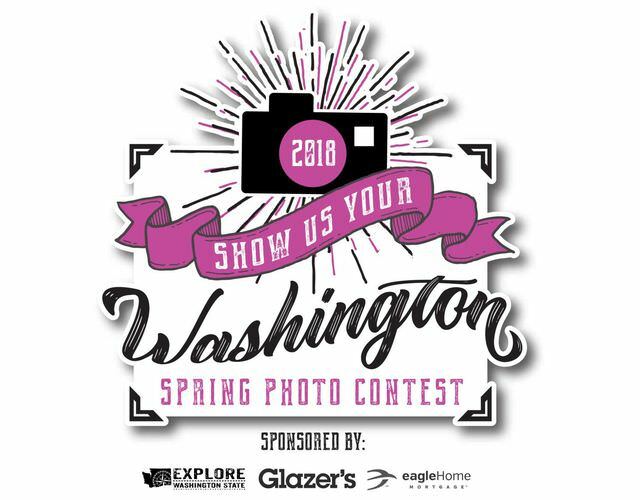 Copyright: We will not sell these photos to stock photography sites, or use them for any purposes outside of promoting the contest and displaying them on our website and other social media sites. We will not make any attempt to claim these photos as our own works, but will make all reasonable attempts to give attribution to the original artist. By entering this content, You represent and warrant that your entry is an original work of authorship, and does not violate any third party’s proprietary or intellectual property rights. Winners will be notified via email within 7 days of the contest ending. Photos must be original and taken inside Washington State. You may upload up to 3 photos. You can vote for your favorite photo once per day. Image requirements: Max file size is 4MB per photo. Width and height cannot exceed 2500 px.